A world-renowned dance company is the setting and the story is about a darkness that swirls at its centre. One that will engulf the artistic director, an ambitious young dancer, and a grieving psychotherapist. The slight Black Swan (2010) vibes help; however it’s really Swinton and my curiosity for seeing Johnson doing well in a film outside of the Fifty Shades of Grey movies; these are my reasons for watching. Lutz Ebersdorf, Angela Winkler, Ingrid Caven and Elena Fokina also star. I can’t wait to see this movie. Following the trailer for Bright (2017) starring Will Smith and Okja (2017) with Jake Gyllenhaal, War Machine is the third trailer in three days for a movie starring a Hollywood A-lister, that’s due to be released exclusively on Netflix. Interesting times indeed. On another note, I kind of already inherently knew this but my goodness Brad Pitt is easy to watch. I guess it’s called charisma… among other things. Emory Cohen, Ben Kingsley, Topher Grace, Scoot McNairy and Anthony Michael Hall also star. Some of the footage in this trailer has brought Inception (2010) to my mind. However I do know that this is unlikely to be much like that. Chiwetel Ejiofor, Mads Mikkelsen and Benedict Wong also star. I rather like the vibe of the trailer but not just because it seems to be set in sunny Italy. The music, editing and the little we now know about the characters and tensions so far has me mighty curious. At this stage it’s probably a safe bet that for the characters of A Bigger Splash, things are unlikely to end well. Also Vicky Cristina Barcelona (2008) randomly came to mind… I need to re-watch that movie. Trainwreck stars Amy Schumer, the comedienne behind one of my favourite shows on Comedy Central, Inside Amy Schumer. Written by Schumer and directed by someone I like to refer to as ‘comedy film king’, Judd Apatow, Trainwreck was a romantic comedy I had high hopes for. Overall, the film isn’t bad. 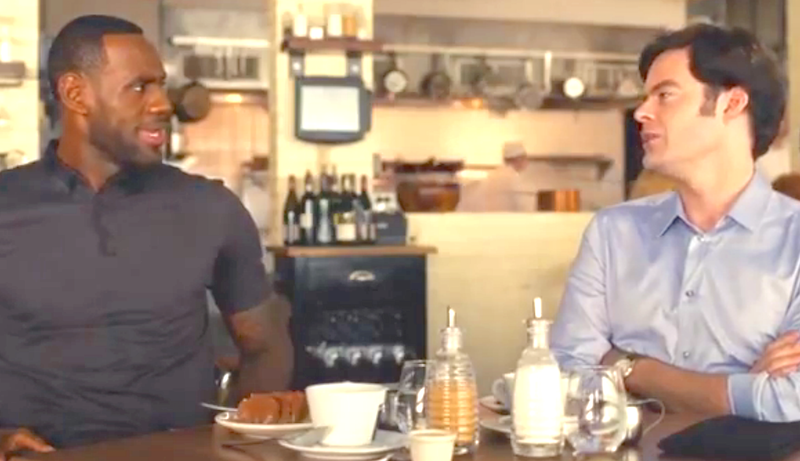 The scenes I enjoyed most are in the middle of the film and they include the conversations between the characters played by Bill Hader, LeBron James and/ or Amy Schumer. Ezra Miller’s Donald is also particularly memorable. Some scenes in the first twenty minutes unfortunately felt quite long and the ending left me craving creative disruption of the romantic comedy genre – probably more than I ever have. I often find that whenever comics star in their own comedy films, the narrative moves too slowly for my liking. It probably has something to do with being used to the sketch show / standup comedy format where the point is rarely dragged out unnecessarily, at least not by the good comics. 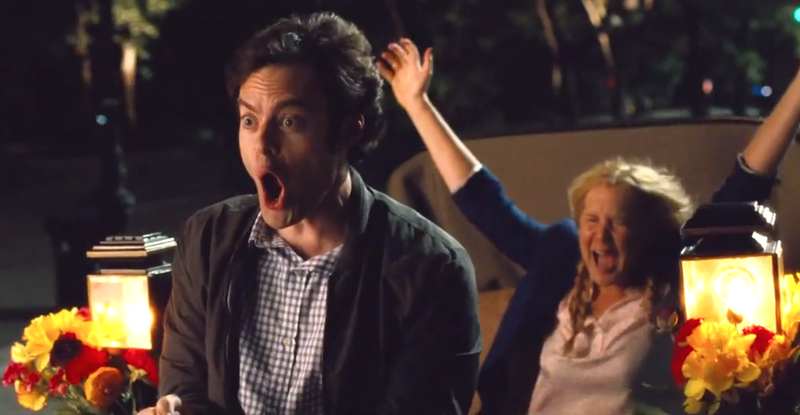 Part of the problem with Trainwreck is that I already enjoyed a good number of the funniest moments in the trailer. So once once again, I may have liked the trailer more than I did the film. Those who are not already quite familiar with Schumer’s comedy will likely love the movie more because of the general newness. The rest of us might end up doing more smiling than laughing. Written and directed by Wes Anderson, The Grand Budapest Hotel is a dramatic comedy adventure that stars Ralph Feinnes, Adrien Brody, Mathieu Amalric, Jude Law, Edward Norton and two great young Actors by the names of Tony Revolori and Saoirse Ronan. 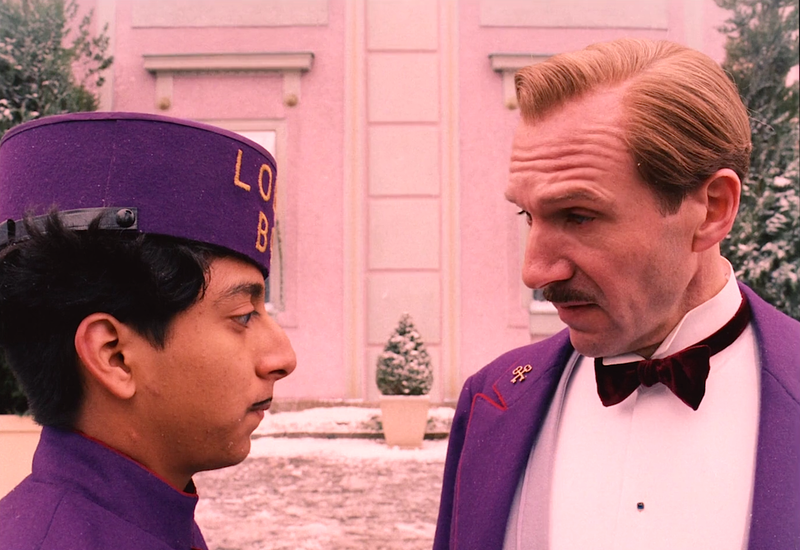 A wonderful feast of good and humorous story telling that features rich, colourful cinematography and great dialogue is what The Grand Budapest Hotel offers. Every line that comes out of the mouth of Monsieur Gustave – who is excellently played by Ralph Feinnes is delivered with such expert comic timing, that upon second viewing I could barely look at anything else. The same can be said for every move made by M. Gustave. 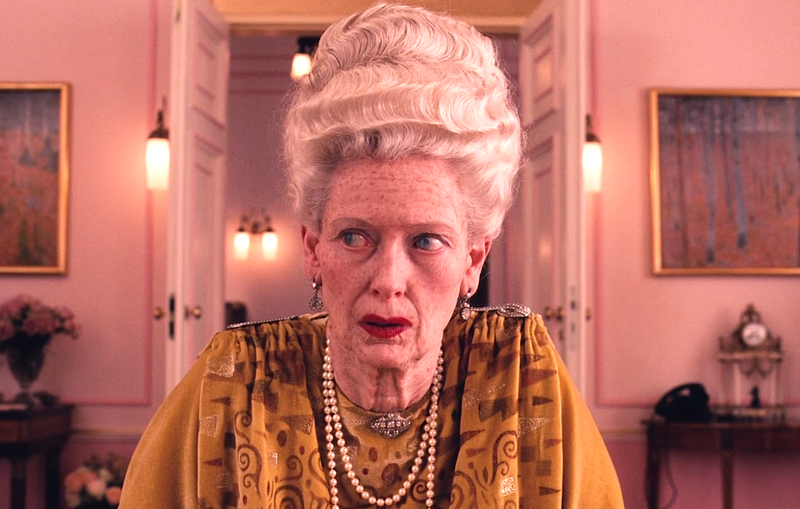 Oddly enough, the first couple of times I tried to watch The Grand Budapest Hotel, I stopped within ten minutes. I just couldn’t get into the swing of it. Having now seen the film more than once, please don’t let the initial slow-ish pace at the beginning dissuade you, for things get most interesting as soon as Monsieur Gustave is introduced, ten minutes in. That’s when the adventure really begins. I love New York and I love film. When a promising new comedy is set in New York city, the joy is very real. Trainwreck, the latest Judd Apatow directed comedy is my can’t ‘wait to see’ film of the moment. Just the kind of fun I need.